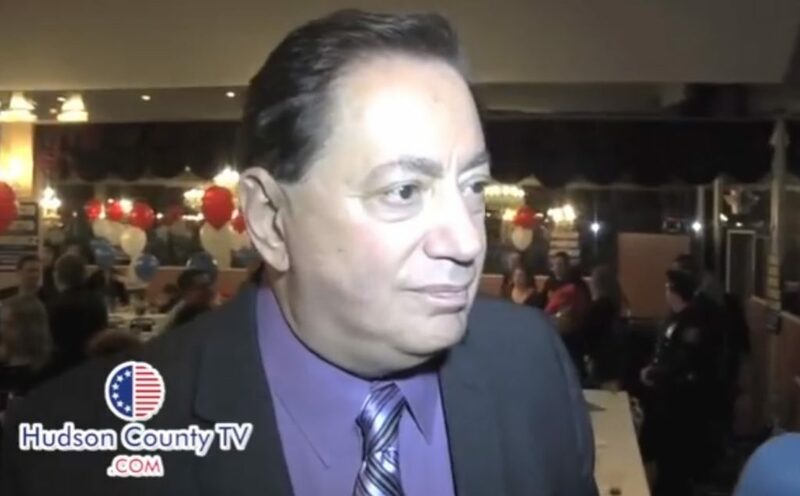 NORTH BERGEN, NJ — State Senator Nicholas Sacco (D-North Bergen) is announcing that he will be introducing legislation to extend unemployment benefits to construction workers impacted by the state’s transportation funding impasse. Hundreds of transportation projects have been halted by Governor Chris Christie, removing jobs for thousands of workers and making it impossible for them to support their families. Senator Sacco plans to introduce the legislation when the Senate meets again in September and will push for consideration as soon as possible. Senator Sacco’s bill will be modeled after similar legislation that was passed by the State Senate earlier this month that granted extended unemployment benefits to striking Verizon workers.